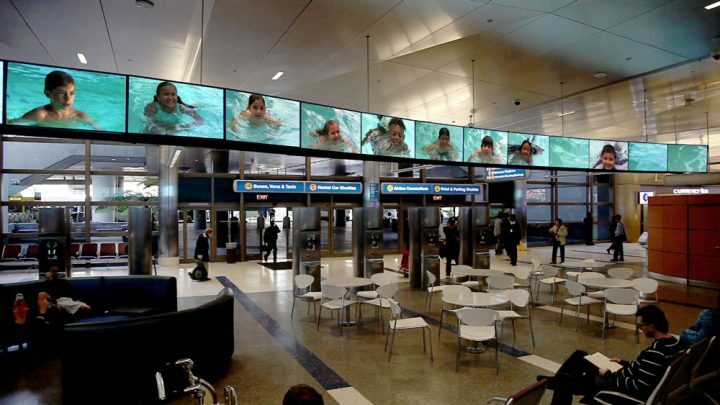 See Change, opening in 2012, art coordinated by Anne Bray, is a groundbreaking video art installation, located in the newly renovated Tom Bradley International Terminal at LAX. 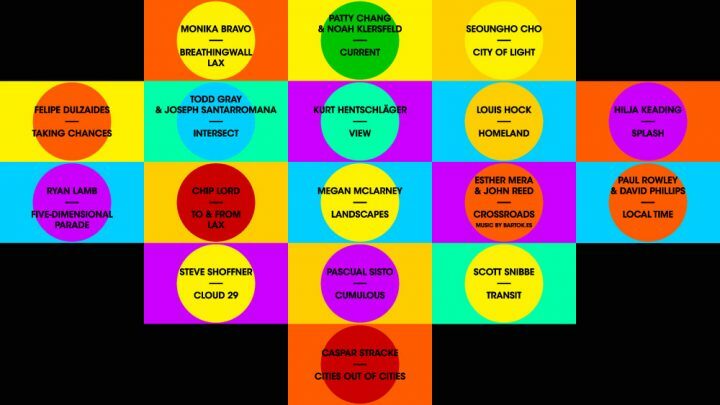 The permanent installation features 17 site-specific media artworks and 4 hours of original programming. 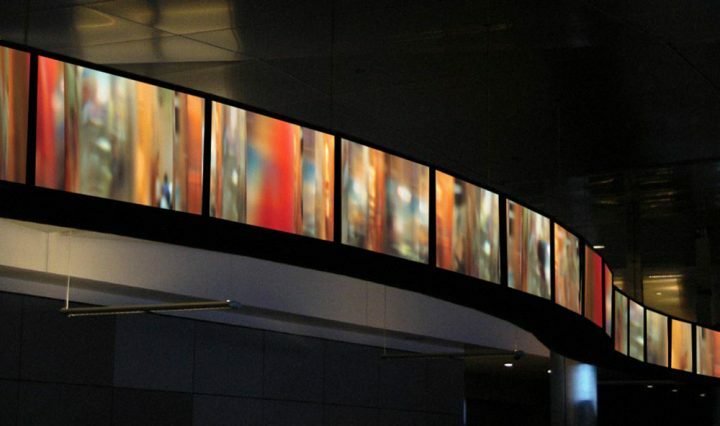 The installation includes 2 large-scale displays: a 58-screen, 90-foot linear video filmstrip is suspended from the ceiling, and a 25-screen media wall that borders the terminal’s dining area. 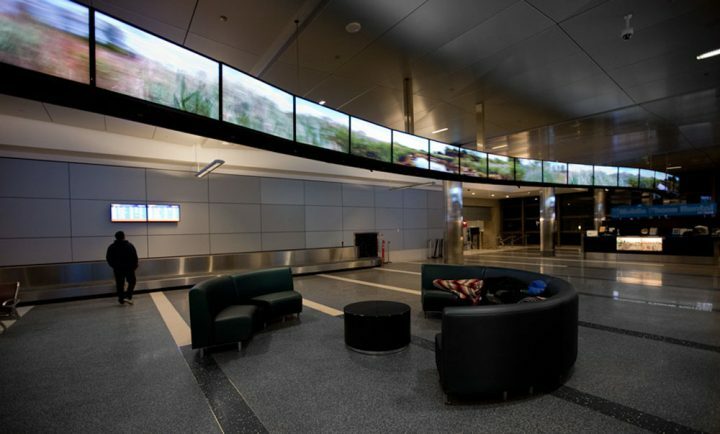 The installation is the culmination of a 7-year collaboration between LAX and the L.A. Department of Cultural Affairs (DCA) that required the coordinated expertise of artists, arts administrators, architects, engineers and computer programmers.